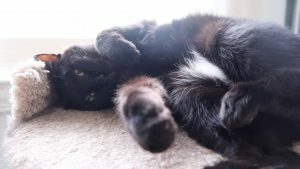 Would you like to have your cat featured in a Lucky Ferals video? 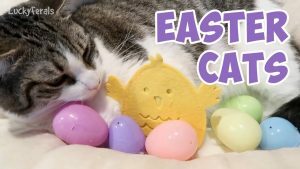 Last year, around this time, the cats wanted to show their thanks for all of their cat friends by featuring them in a video on the Lucky Ferals’ YouTube channel. 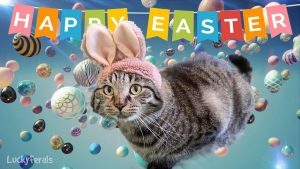 Photos of more than 200 cats were submitted, and all were featured in a video that debuted just days after Thanksgiving. This year, they would like to do the same thing, but they would like to start earlier so that the video can be posted on Thanksgiving or the day before Thanksgiving instead of after. Thanksgiving this year is on November 22, 2018. They know how long it took their human to edit the video so they wanted to make sure that she got a good head start. They are opening the submission form now and are keeping it open until 3pm Eastern Time on Friday, November 16th. 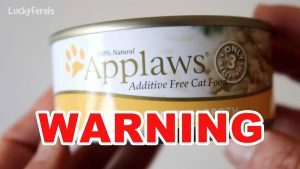 The opportunity to have a photo of your cat featured in this video is only open to subscribers. 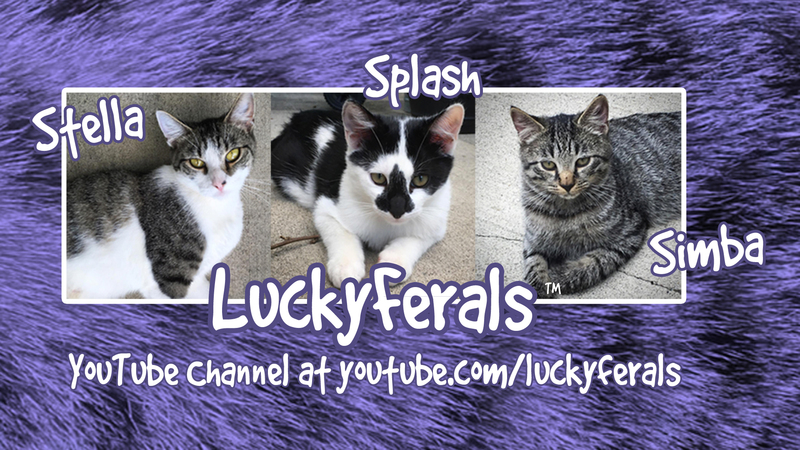 You must be a subscriber to the Lucky Ferals YouTube channel in order to submit photos. It is not guaranteed that all photos that are submitted will be featured in the video but their human will do the best she can to fit in as many as possible. They encourage you to submit your photos as soon as you can because they will be used on a first come, first served basis in the order of which they are received. Only one photo per cat can be submitted. Please try to include the cats name in the name of the photo file. If you can rename the photo file to include the cats name, it saves lots of production time. Some mobile devices do not allow you to change the file name on photos so it’s not an absolute requirement but it does help. Horizontal photos are preferred to vertical photos. Photos MUST BE submitted via the photo submission form because it grants permission to use the photos in the video. Any photos that are not sent in via that form cannot be used. Thanks for watching! Thanks for subscribing! Thanks for sending in photos of our cat friends! I am submitting a photo of my cat to Lucky Ferals for use in a Lucky Ferals video or videos that will be posted on YouTube, luckyferals.com, and other social media websites. I am the copyright holder of this submitted image and give Lucky Ferals permission to use this image as mentioned. I am providing this image free to use and expect no financial compensation for use of the image.